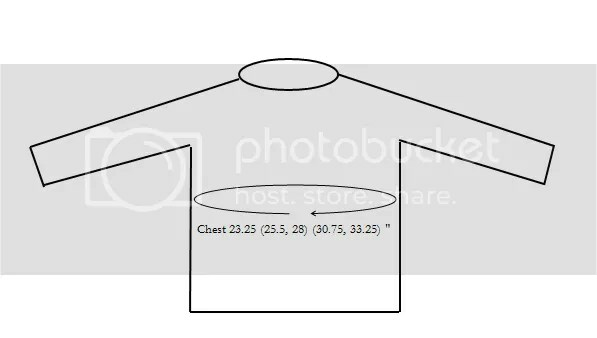 I need schematics to include in my knitting patterns. This is always a pain point for me because I am not good at free hand drawing. I tried creating schematics with Microsoft Word and was reasonably successful. I know there are better tools, but I am not good at free hand drawing, so I go with MS Word which gives me already-drawn shapes. One issue I face with MS Word is the lack of oval or circular arrows in the library. I usually flick an image from the net or draw one myself (which doesn’t look like an oval arrow at all), but I had enough of these workarounds, so I decided to take this bull by its horns. 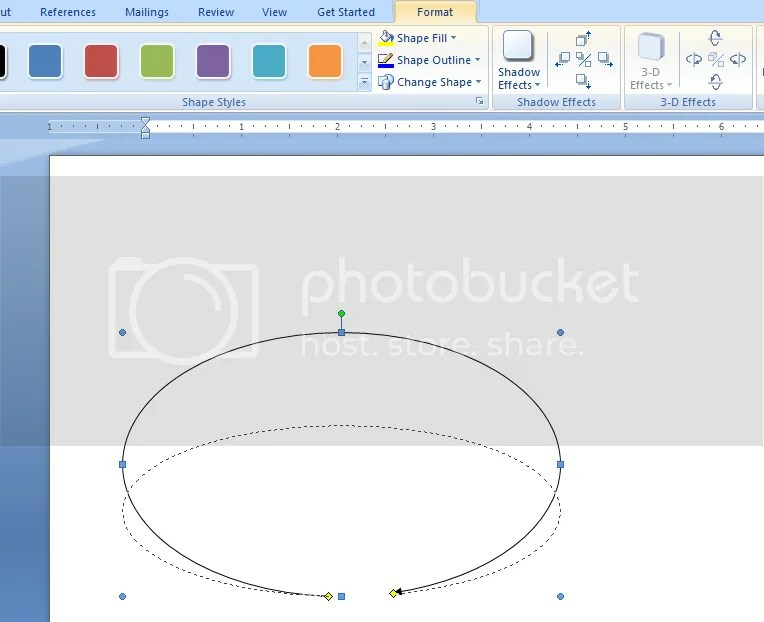 Here is a photo tutorial for creating circular/oval/elliptical arrow in MS Word. 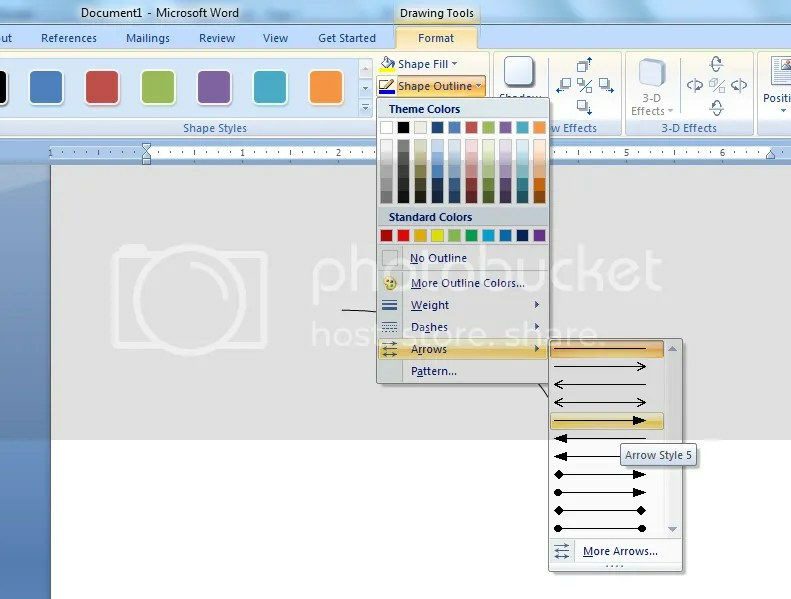 This tutorial is for Microsoft Word 2007. This should work in MS Word 2005 as well. 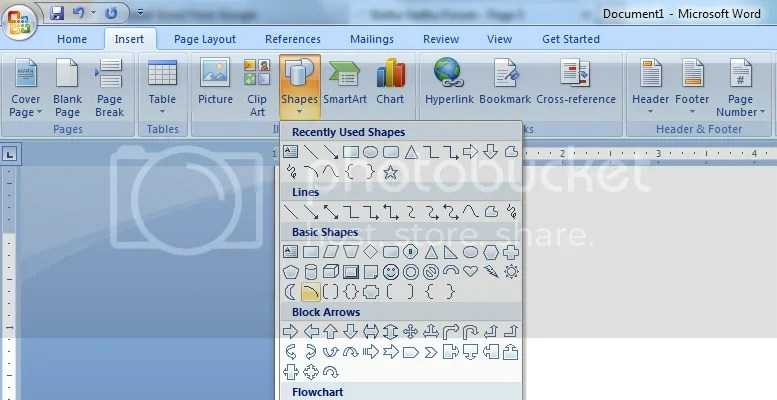 The menu items and their positions may be different, but this functionality should exist in older versions of MS Word. 1. Go to the ‘Insert’ tab. 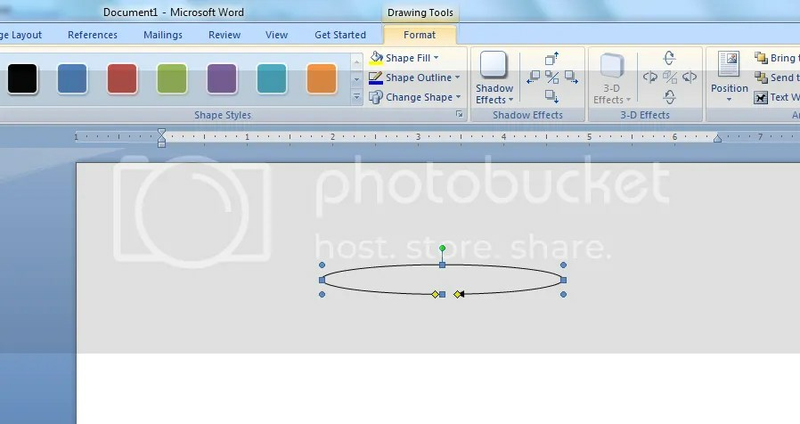 Select ‘Arc’ shape under ‘Basic Shapes’. 2. Draw an arc. It doesn’t matter how big or small it is, because we will be changing it later. 3. Select the Arrow Style as shown. 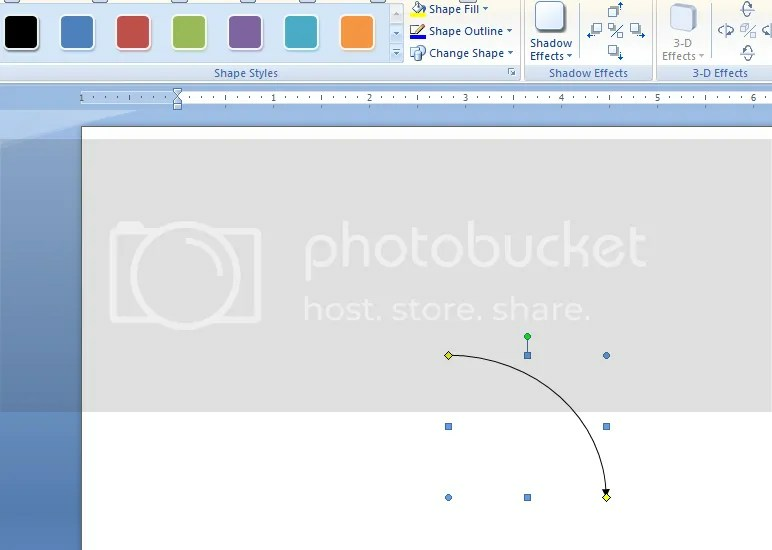 ‘Shape Outline’ menu is visible and enabled when the ‘Arc’ object is selected. Choose whichever arrow style you like. I chose the block, filled arrow here. 4. The arc will now have an arrow at one end. 5. 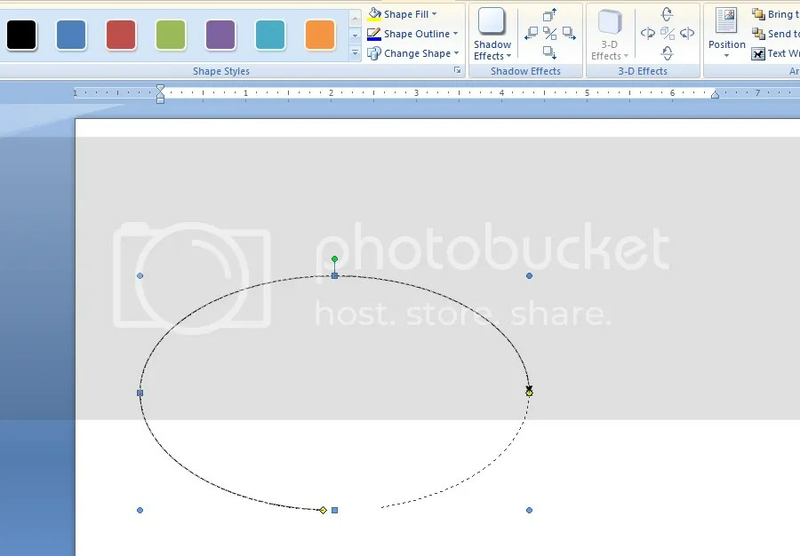 Click and hold on the yellow circle on the non-arrow end and drag it down. You will see trace of the shape being drawn. Based on this, drag the mouse until you are happy with the shape. 6. Do the same with the arrow end. Click and hold the yellow circle and move it around until the arrow end is close to the non-arrow head. 7. 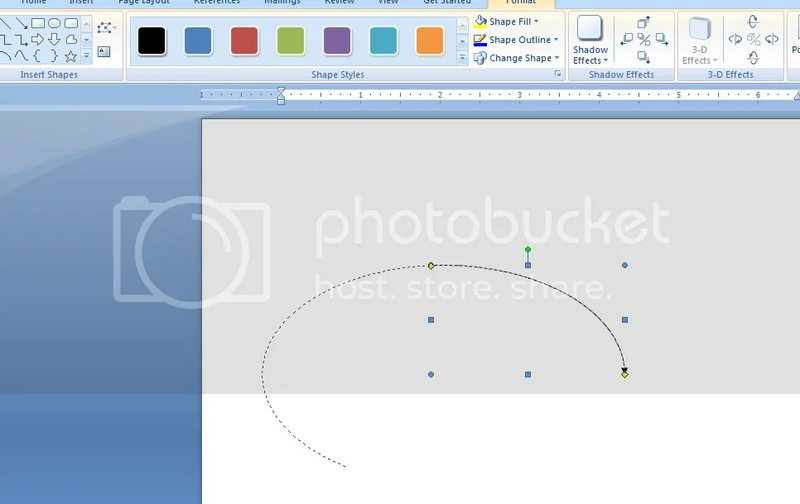 Use the blue circles to change the width or height of the arrow. 8. Your arrow is ready to be used. 9. Use your shiny, new arrow in your schematic. How fab. Thank you. Always happy to learn new techniques in word. Thanks for sharing. You are welcome. I am glad you find it helpful.